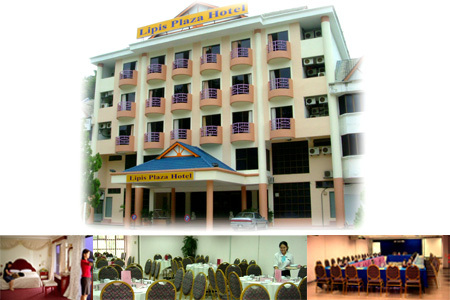 Lipis Plaza Hotel, situated in the prime commercial centre of Kuala Lipis, Pahang offers you the best in entertainment and shopping. 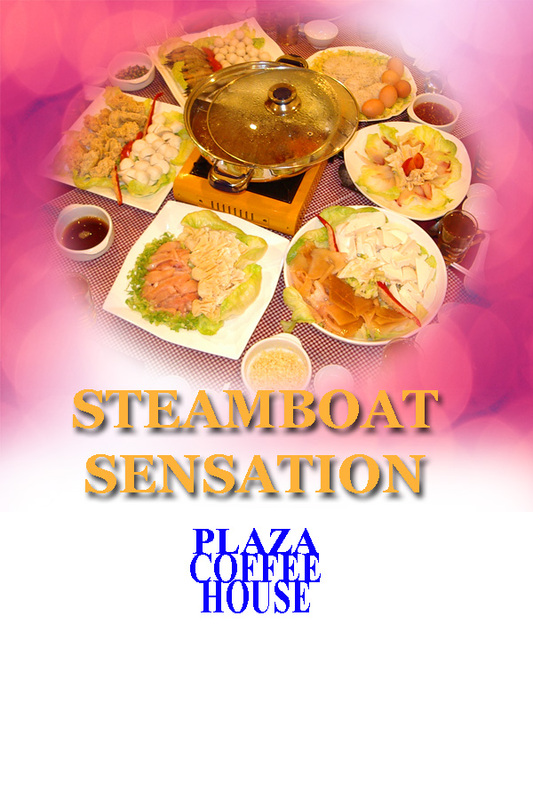 51 spacious and comfortable rooms with central air conditioning, private bathroom, fully carpeted, refrigerator, free coffee & tea facility, colour TV with video programmes and astro, piped in music and self-dial phones. Located strategically along main road in Kuala Lipis & we are only 5 minutes from the Railway Station Kuala Lipis and 5 minutes to major shopping centres and local food courts.